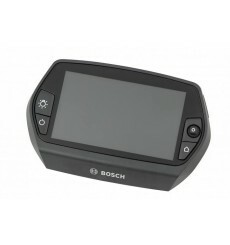 Replacement cover for Bosch E-Bikes Nyon on-board computers for e-bikes. 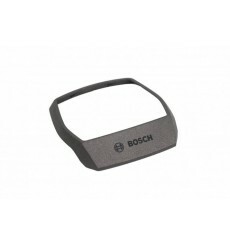 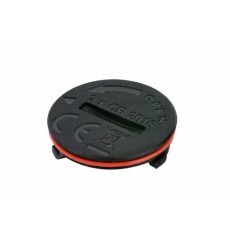 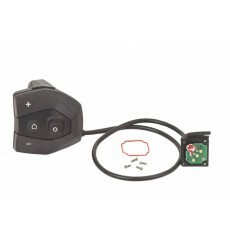 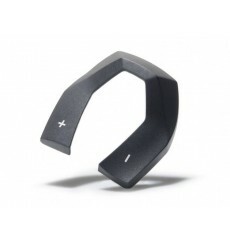 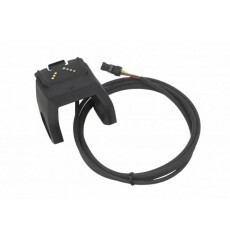 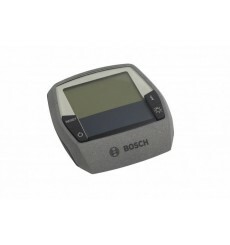 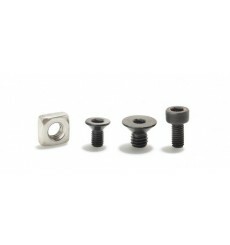 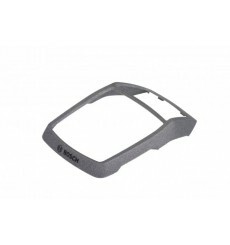 Bosch Display holder to fit Intuvia and Nyon displays. 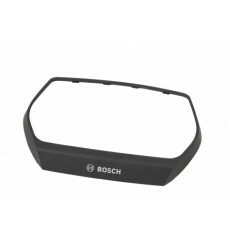 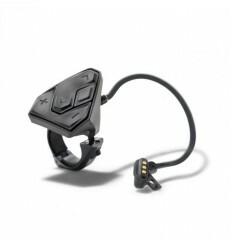 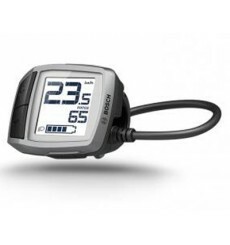 The Bosch Purion is designed to take up minimal space on your handlebars.